Reconnective Healing Sessions with Buffy Knowlton at Akasha's Den in Oakville. Reconnective Healing is a return to an optimal state of balance or alignment. It is a result of interacting with the comprehensive RH frequency spectrum. This spectrum consists of energy, light, and information. Everything is comprised of energy, including our physical bodies and our essence. When connecting with the frequencies, we are resonating and communicating with the universal field of light and consciousness. The information that comes through when we entrain with the energy and light of the universe may be known to us cognitively, intuitively, physically, or emotionally...or any combination thereof. Reconnective Healing transcends traditional energy healing techniques and it allows us to step beyond the concepts of technique and ritual. It does not focus on symptoms, so it includes neither diagnosis nor treatment. It is not a therapy. It is more. Both facilitator and client simply interact with the RH frequencies, bringing about healings--optimal states of balance--that can be instantaneous and lifelong. Is Reconnective Healing Proven to Work? Yes. Scientific research is ongoing, but numerous validated studies have confirmed and documented that we emit, and vibrate at, a higher level of light when we entrain with the RH frequencies. We experience vastly greater levels of coherence, order, and ease when we are connected. Reconnective Healing is palpable. You can literally feel it. How you feel it will be unique to you each time you experience it. It can be as diverse as a sense of tingling or changes in temperature or pressure. It can be highly tactile as perceived by your five senses or it can be sensed more subtly ...or it can be both. And the ONLY things you need do are witness and allow. That's it. You don't have to try or do. You simply have to be. 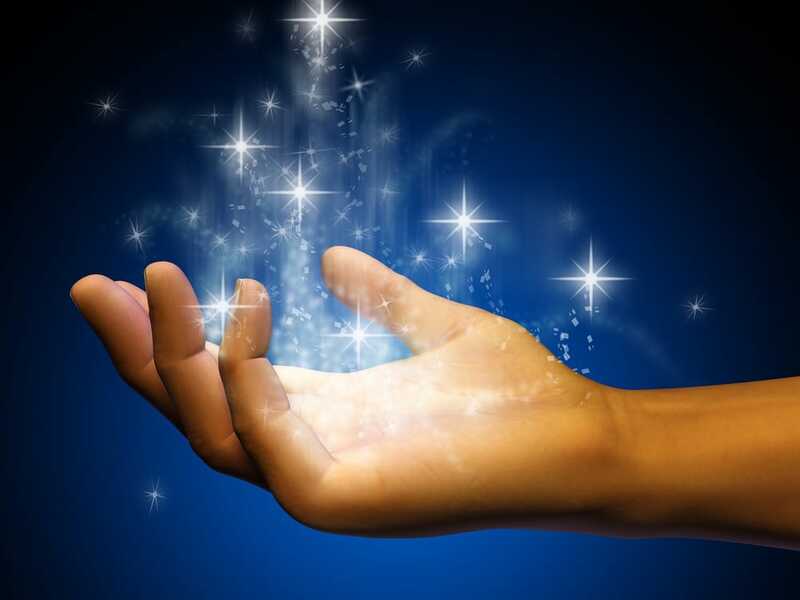 However you experience Reconnective Healing, you will receive whatever you are meant to receive...and that you are ready and willing to allow at that time. As Eric Pearl says, “If you’re lucky, your healing will come in the form you anticipate. How Often Should I Come for Reconnective Healing? While there are no shoulds, a good general guideline is that you will know when you're ready for a session. Many people will book only one or two sessions close together, then wait for several weeks or months before returning. If you are feeling particularly stuck or challenged at any given point, you may choose to do three or four sessions in close proximity. However, everyone is encouraged to allow enough time between sessions to allow the work to unfold as it is meant to do for you. What How Does Reconnective Healing Differ From The Personal Reconnection? Reconnective Healing is a return to an optimal state of balance. It is facilitated whenever a client is aware of feeling out of balance and is called to re-enter a state of coherence. The Personal Reconnection is an accelerated exchange of energy, light, and information. It is a once-in-a-lifetime experience, facilitated over two 1-hour sessions. It links us back into universal intelligence, often propelling us onto our life course, sometimes faster than imagined. Reconnective Healing can be facilitated in-person at the Den or as a distance session with telephone follow-up.